It was a big week in Massachusetts politics, with Tuesday's state primary filled with surprises, upsets, and a historic win. WCAI's Kathryn Eident talked with State House reporter Mike Deehan about some of the highlights. Pleasant Bay is one of the largest estuaries on Cape Cod, and it stretches across 4 towns: Orleans, Chatham, Harwich and Brewster. 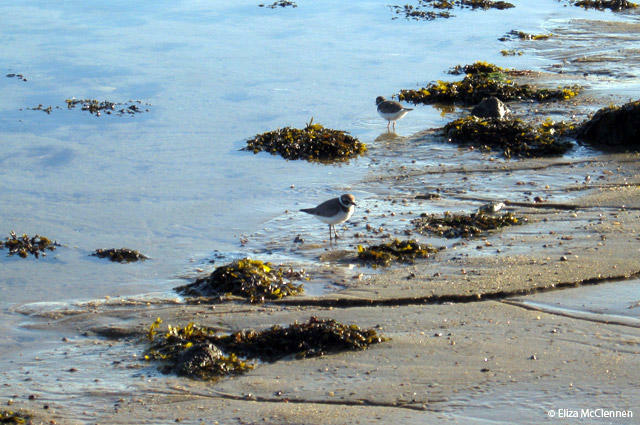 These towns just received a state permit for clean-up efforts in the bay. It's one of the first permits to be issued for a watershed, not just a town or towns. 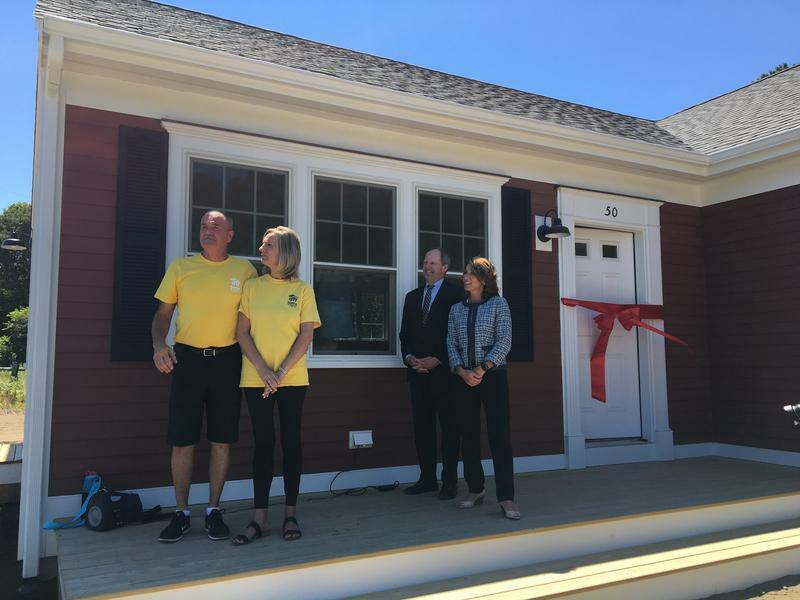 A new nonprofit on the Cape is focused on helping new small businesses launch and grow. It's called E-For-All, and it started in the Merrimack Valley as a way to encourage economic growth there. The Cape chapter is looking for entrepreneurs to pitch ideas in the program's own version of a shark tank, and to participate in an intensive mentoring program that launches in the fall. 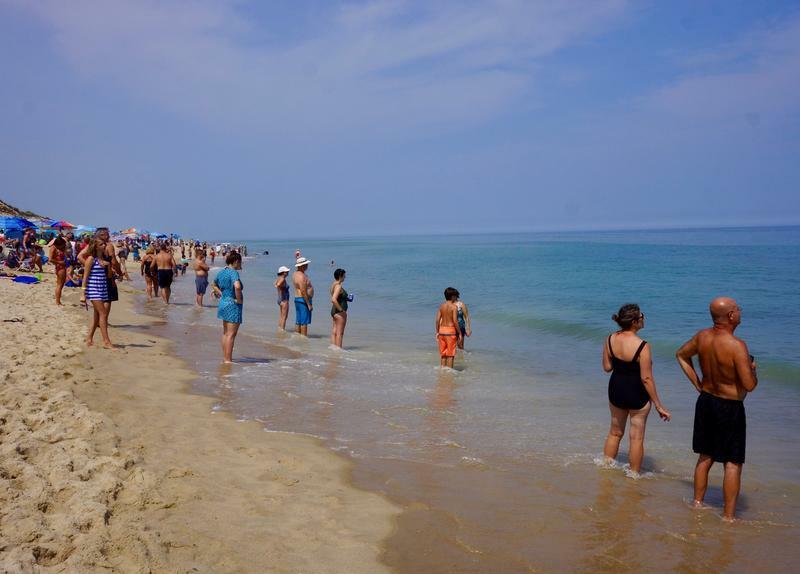 It’s a beautiful day at the beach, but officials at the National Seashore are telling people to swim with caution. Chief Ranger Leslie Reynolds’ educates people on shark safety. 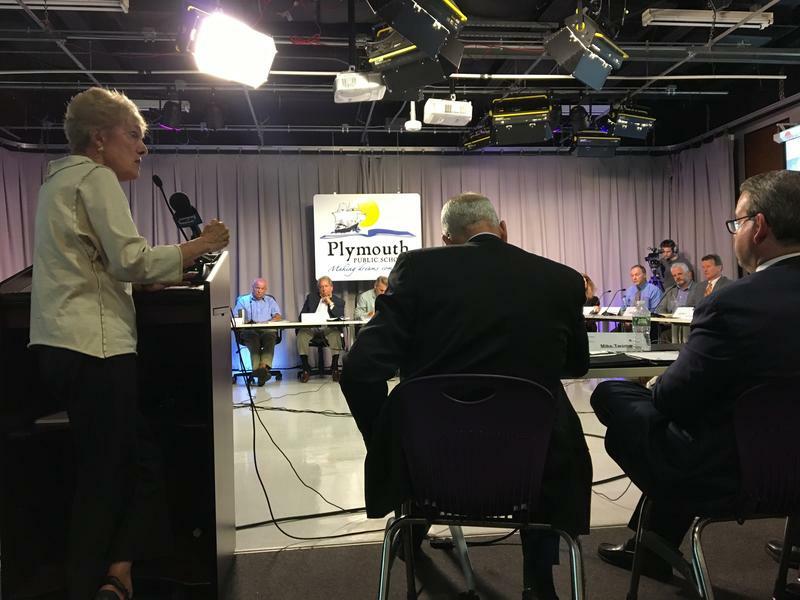 It's no secret that affordable housing is tough to come by on the Cape and Islands. 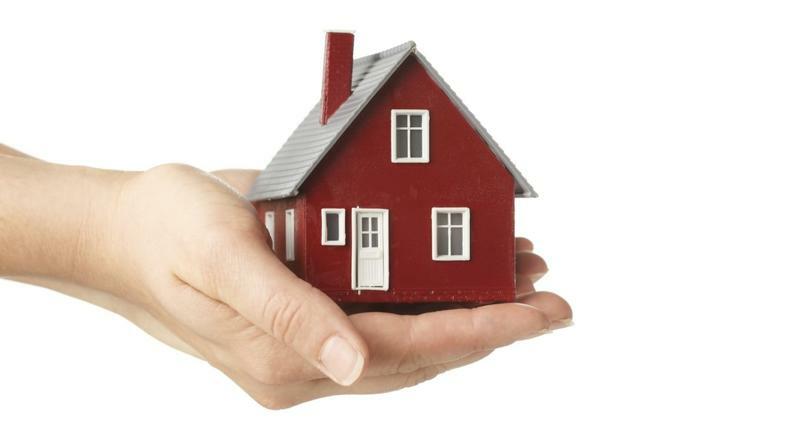 Two local nonprofits, the Housing Assistance Corporation in Hyannis, and the Community Development Partnership in Eastham, have come together to offer a set of classes aimed at helping town officials, volunteer board members, and residents better understand the affordable housing landscape. 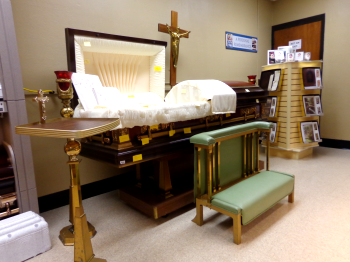 Cape Cod Community College (4Cs) has taken over the Funeral Services program from Mount Ida College, which closed earlier this year. 4Cs plans to start offering classes this fall to nearly 30 students at Mount Ida Ccollege who were displaced when the school announced its closure in April. 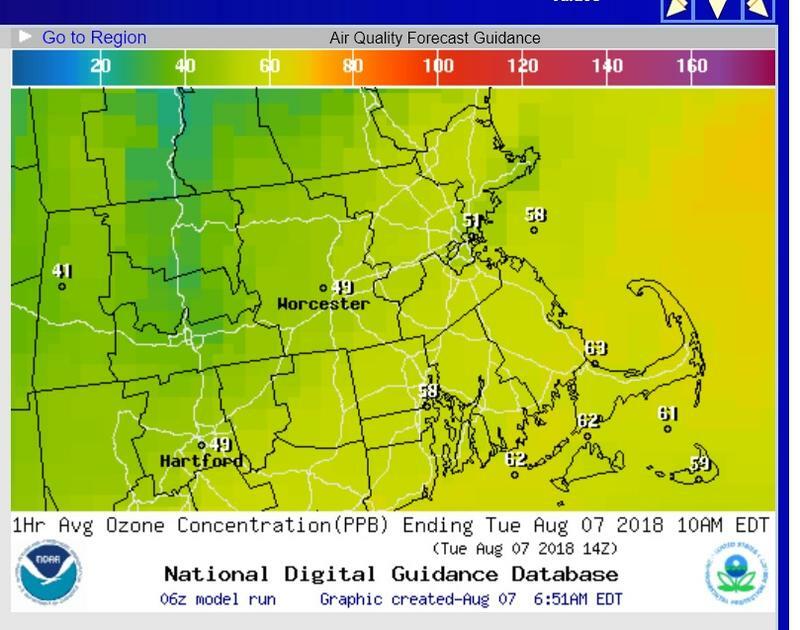 There's an air quality alert today that includes Barnstable County and Duke's County. 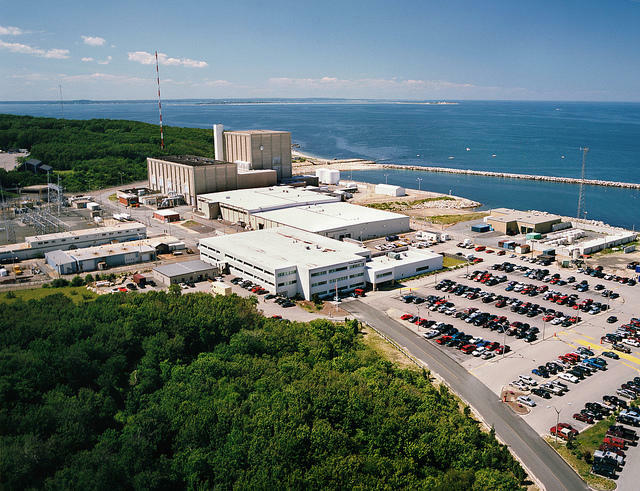 Morning Edition producer Hayley Fager spoke with Ed Coletta, the spokesperson for the Massachusetts department of environmental protection to learn what people can do to stay safe. When it comes to recycling, people often think of the big three: paper, plastic and metal. 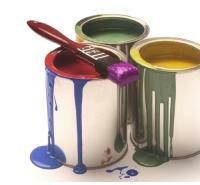 But there's another, and Cape officials want residents to start thinking of it, too: latex paint. WCAI's Kathryn Eident talked with Phil Goddard, from the Town of Bourne Integrated Solid Waste Management Department, about a new Cape-wide grant aimed at saving unwanted latex paint from the landfill, and a paint take-back day, Saturday, August 4, 2018 in Dennis. State lawmakers worked until the last minute this week, scrambling to get a variety of bills passed before recessing until the end of the year. 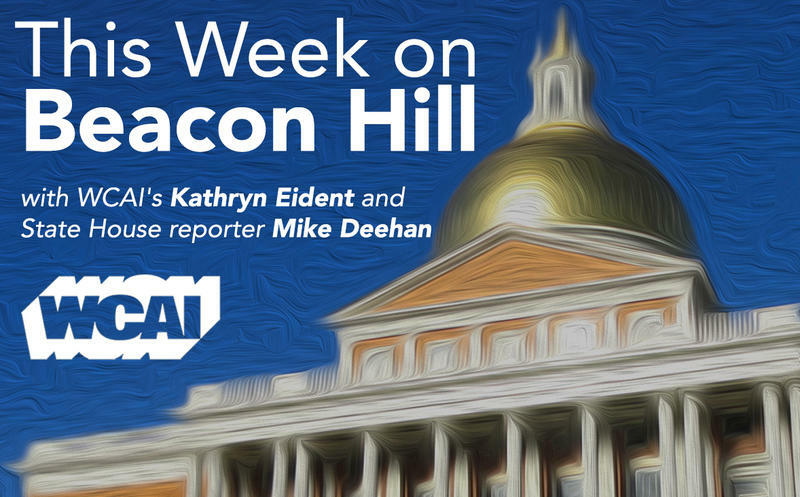 WCAI's Kathryn Eident talked with State House Reporter Mike Deehan about what lawmakers did— and didn't—get done. 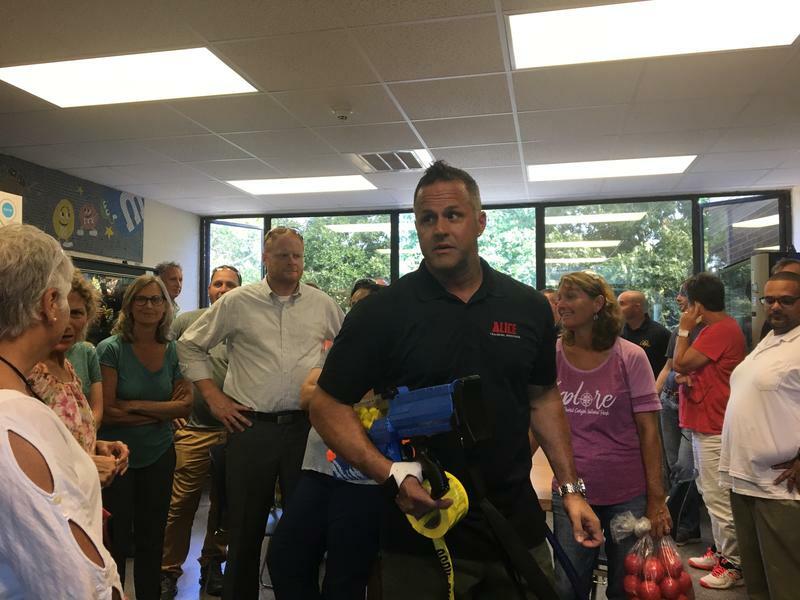 Cape Cod Community College held an active shooter training session this week, where members of the public could participate in a simulated shooting scenario. In the North building, people crowded into corners of classrooms as a man holding a nerf gun roamed the hallways, and an alarm was sounded. This was a re-enactment of what schools typically advise students to do if a gunman is on campus.